What happens when someone is angry? The law of nature is such that one who generates anger is its first victim. One is bound to become miserable as one generates anger even though most of the time people do not realize that they are harming themselves by generating anger. Even if someone realizes this, the truth is that one is unable to keep oneself away from anger; to keep oneself free from anger. Now let us see why one becomes angry. It is quite obvious that anger arises when something undesirable has happened, when someone has created an obstacle in the fulfillment of your desires, when someone has insulted you or when someone has expressed derogatory remarks about you while backbiting. All such reasons make one flare up in anger and are the apparent reasons for one to become angry. Now is it possible that someone can attain so much power that no one should say or do anything against him? This is certainly impossible. Even to the most powerful person in the world, undesirable things keep on happening and he or she is helpless to prevent it. Even if we can stop one person from insulting us or saying something against us there is no guarantee that another person will not start doing the same thing. While we cannot change the whole world according to our wishes, we can certainly change ourselves to get rid of the misery that one suffers because of generat- ing anger. For this one has to seek a deeper reason for the anger within oneself rather than outside. Let us understand within ourselves the real reason for generating anger. For example, let us understand from the standpoint of Vipassana the real reason which causes us to experience anger within ourselves. If you learn the art of observing the reality within yourself it will become so clear at the experiential level that the real reason for anger lies within and not outside. As soon as one comes across some undesirable thing outside there is a sensation in the body. And because the object was undesirable the sensation is very unpleasant. It is only after feeling this unpleasant sensation that one reacts with anger. If one learns how to observe bodily sensations equanimously without reacting to them one starts coming out of the old habit of flaring up in anger and harming oneself. 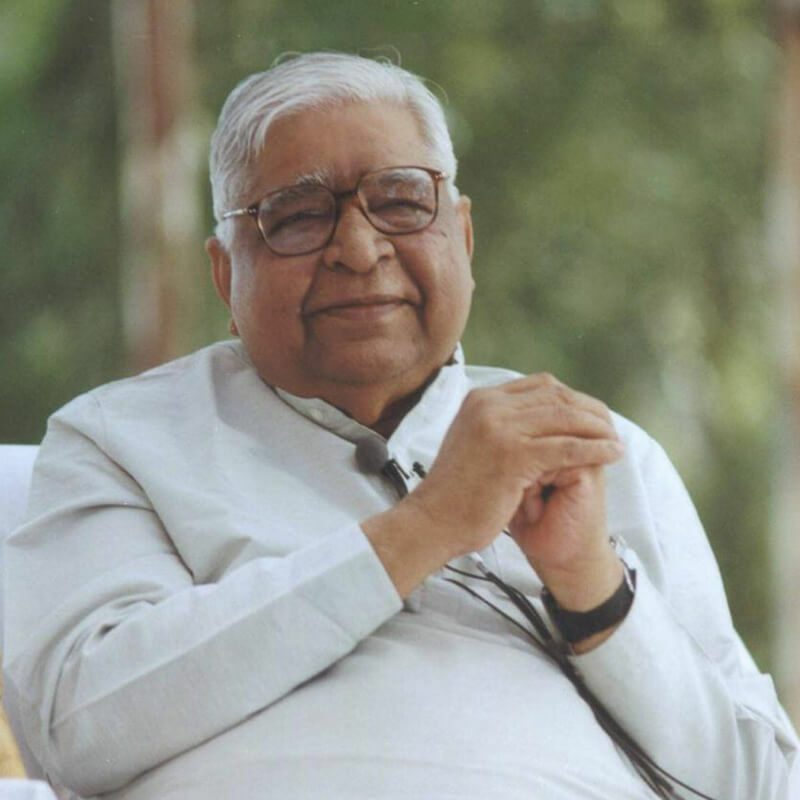 The practice of Vipassana helps one to develop the faculty of observing all the different kinds of sensations which one experiences on different parts of the body from time to time and remain equanimous by not reacting to them. The old habit had been that when you feel pleasant sensations you react with craving and clinging and when you feel unpleasant ones you react with anger and hatred. 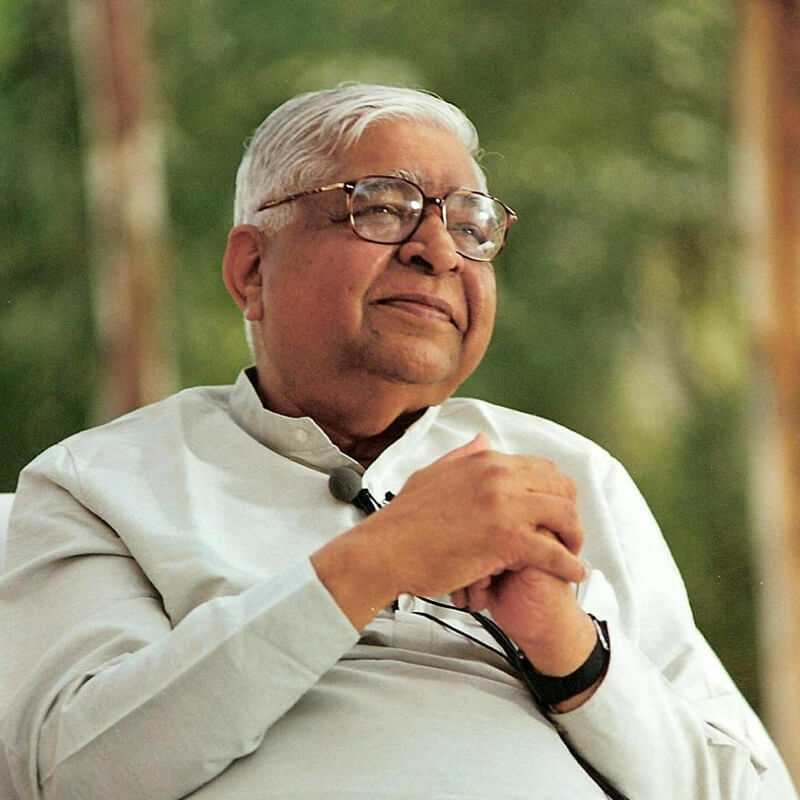 Vipassana teaches you to observe every sensation, both pleasant and unpleasant, objectively and remain equanimous with the understanding that every sensation has the quality of arising and passing away. No sensation remains eternally. By practicing the observation of sensation equanimously again and again one changes the habit pattern of instant blind reaction to these sensations. Thus, in daily life whenever one comes in contact with something undesirable one notices that an unpleasant sensation has arisen in the body and one starts observing it without flaring up in anger as before. Of course, it takes time to reach a stage where one is fully liberated from anger. But as one practices Vipassana more and more one notices that the period of rolling in anger is becoming shorter and shorter. Even if one is not able to feel the sensation immediately as it arises, maybe after a few minutes one starts realizing that by the blind reaction of anger one is making the unpleasant sensations even more intense, thereby making oneself even more miserable. As soon as one realizes this fact one starts coming out of anger. With the practice of Vipassana this period of realization of misery pertaining to unpleasant sensation becomes shorter and shorter and a time comes when one realizes instantly the truth of the harm that one is causing to oneself by generating anger. This is the only way to liberate oneself from this mad habit of reacting with anger. Of course there is a also a way that as soon as one realizes that one has generated anger one may divert one’s attention to some other object and by this technique one may feel that one is coming out of anger. However, it is actually only the surface part of the mind that has come out of anger. Deep inside one keeps on boiling in anger because you have not eradicated the anger but merely suppressed it. 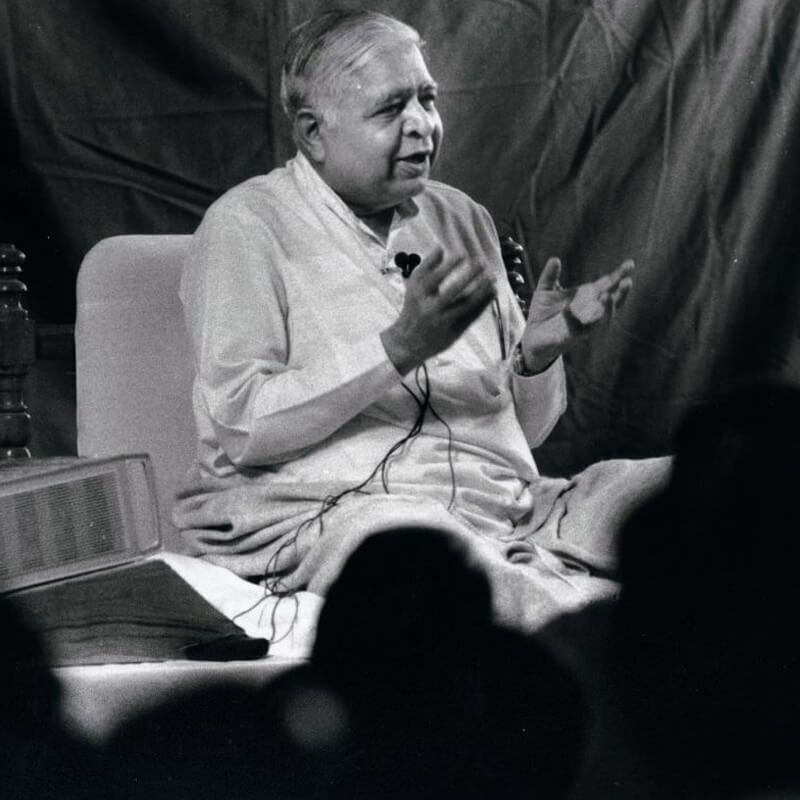 Vipassana teaches you not to run away from the reality but, rather, to face the reality and start objectively observing the anger in the mind and the unpleasant sensation in the body. By ob- serving the reality of the unpleasant sensations in the body you are not diverting your attention somewhere else nor are you suppressing your anger to the deeper level of the mind. As you keep on observing the sensations equanimously you will notice that the anger that has arisen naturally become weaker and weaker and ultimately passes away. The fact is that there is a barrier between the smaller part of the mind, that is the surface of the mind, and the larger part of the mind, the so-called subconscious or half- conscious mind. This larger part of the mind at the deepest level is constantly in touch with the bodily sensations and has become a slave of the habit pattern of blind reaction to these sensations. Due to one reason or the other there are different kinds of sensations throughout the body at every moment. If the sensation is pleasant then the habit pattern is to react with clinging and craving and if it is unpleasant the habit pattern is to react with aversion and hatred. Because of the barrier between the small surface part of the mind and the rest of the mind the surface part is totally unaware of the fact that this constant reaction is taking place at the deeper level. Vipassana helps to break this barrier and the entire mental structure becomes very conscious. It feels the sensations from moment to moment and, with the understanding of the law of impermanence, remains equanimous. It is easy to train the surface level of the mind to remain equanimous at the level of intellectual understanding but this message of intellectual understanding does not reach the deeper level of the mind because of this barrier. When the barrier is broken by Vipassana the entire mind keeps on understanding the law of impermanence and the habit pattern of blind reaction at the deeper level starts changing. This is the best way to liberate yourself from the misery of anger.